We all know the importance of a first impression, but today we don’t want to teach you about firm handshakes and dazzling smiles, but rather how to beautify your house’s entrance so that guests are already floored before you’ve even offered them a drink! 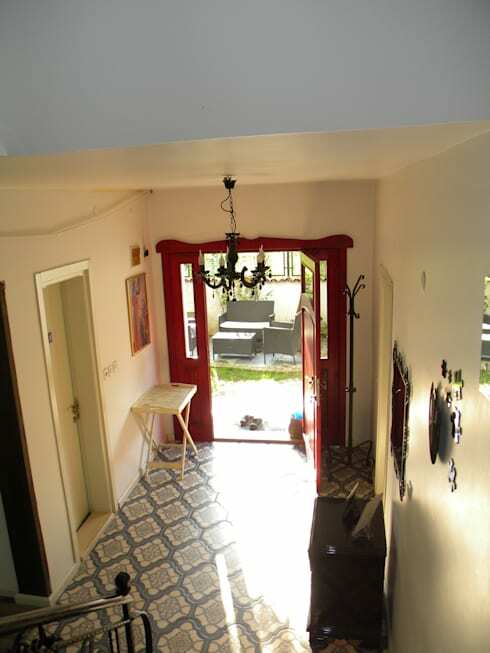 In the past, main rooms like living rooms enjoyed much more attention in terms of style and design, while hallways and corridors were usually neglected. However, those days are over, and today you can’t get away with a simple rug and hastily painted wall in your entryway! Some natural freshness is always appreciated, but you don’t need to plant an entire tree in your foyer. An eye-catching vase or beautiful potter can also enjoy some stylish attention. 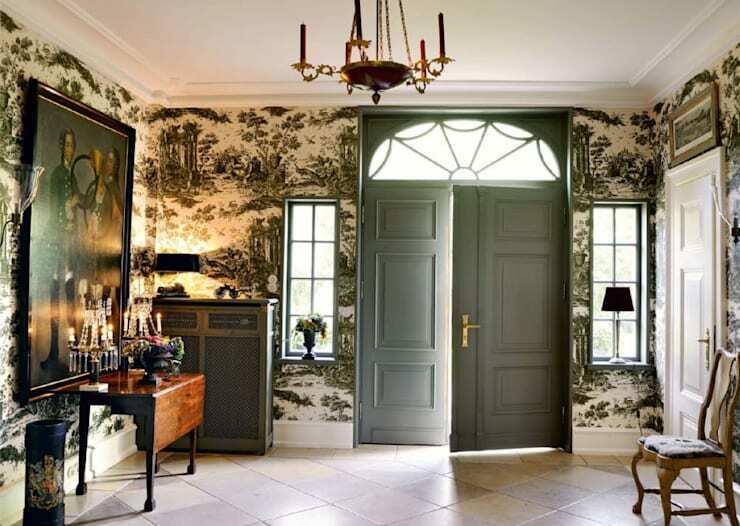 See how stunningly this entryway comes together via the different wall colours, as well as the vibrant art pieces. But also take note that neither wall nor décor pieces are too in-your-face about their styles! A touch of vintage never hurt anyone, and when offset with something modern like a candle in a glass jar, the result can be quite stunning. 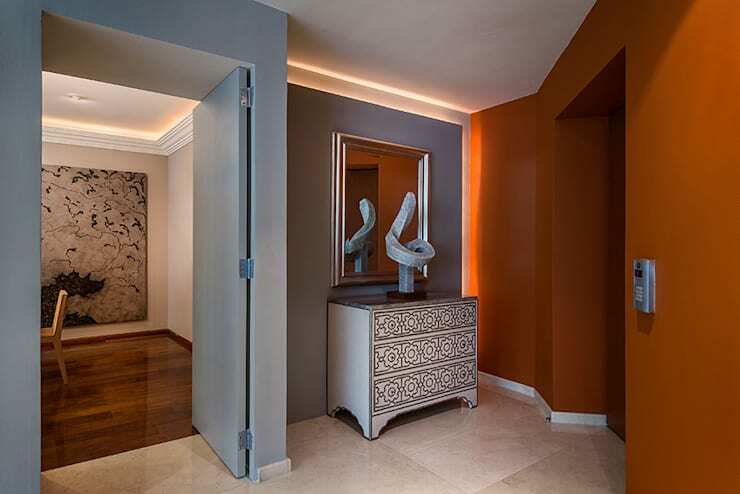 Just see how this hallway is filled with style and character thanks to the bust of Alexander the Great placed on a vintage-style dresser, with an antique mirror and decorative candles completing the look. Remember that storage is just as important as style, even in an entryway. 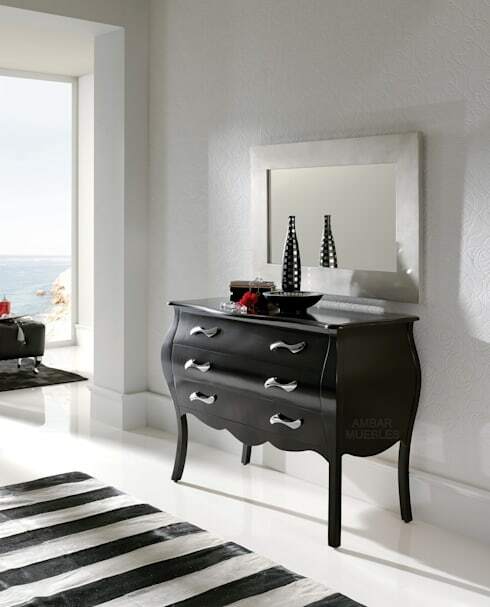 Luckily, a simple little dresser such as this doesn’t take up a lot of space, and can even look quite classy. Complete the look with a wall mirror and handful of décor pieces! Don’t think that paint is your only option when it comes to walls. Any colour and pattern imaginable is available on the market; just be sure that your choice reflects the look and style of your entryway (vintage, modern, contemporary, etc.). Why is vinyl so ideal? Well, because it’s reasonably priced, can be implemented rather quickly and has made a terrific comeback in recent years! You’ll find endless options, from traditional designs reminiscent of the old style to modern geometric-patterned tiles. And let’s not forget the easy-to-clean features that make this option a more preferred choice than a simple rug or carpet. But speaking of rugs – we are not dismissing the idea of laying down a beautiful soft piece of fabric on your floors at all! After all, that soft underfoot sensation is always a welcome touch. 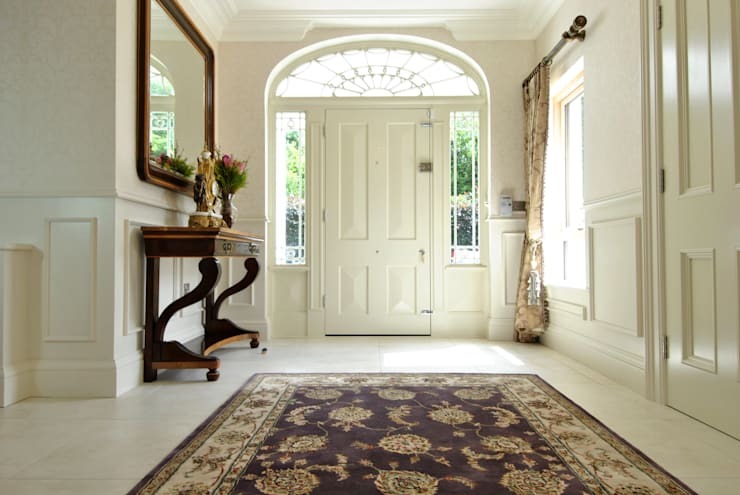 However, we advise that you choose the colour of your entryway rug with care, as it will gather dirt quicker than rugs or carpets in other rooms in the house. Six magical words to remember: professional cleaning on a regular basis! Next up for your inspiration: 9 cool ways to add some colour to your home. Which of these tips will you be using to style up YOUR entryway?